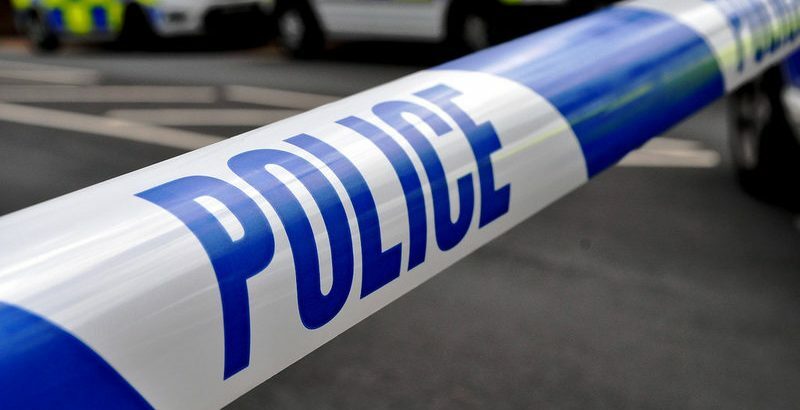 A 23-year-old man arrested in connection with a serious assault in Bury St Edmunds has been bailed by police. Officers were called at 2.30am on Saturday 24 November, to reports that a man had been assaulted on Tayfen Road near to the Fire Station in the town. It is reported that the victim, a man in his 70s, was walking home with his son when they were approached by a man. An altercation then took place and the victim was punched in the head causing him to fall to the ground. The suspect ran off in the direction of the back of the Wilko carpark. As a result of the attack the victim sustained serious, life-threatening head injuries and was taken by ambulance to Addenbrooke’s Hospital. The man has had lengthy surgery to treat his injuries and remains in a critical but stable condition at this time. Then victim’s son also sustained minor injuries during the incident. At around 9.00pm last night, Saturday, police arrested a 23-year-old man from the Bury St Edmunds area on suspicion of assault causing grievous bodily harm and brought him to Bury St Edmunds Police Investigation Centre. He has now been bailed to return to police on 22 December. Witnesses or anybody with any information or dash-cam or mobile phone footage captured around the time of the incident are asked to contact police on 101 quoting reference 37/67889/18. Alternatively contact the charity Crimestoppers on 0800 555 111.